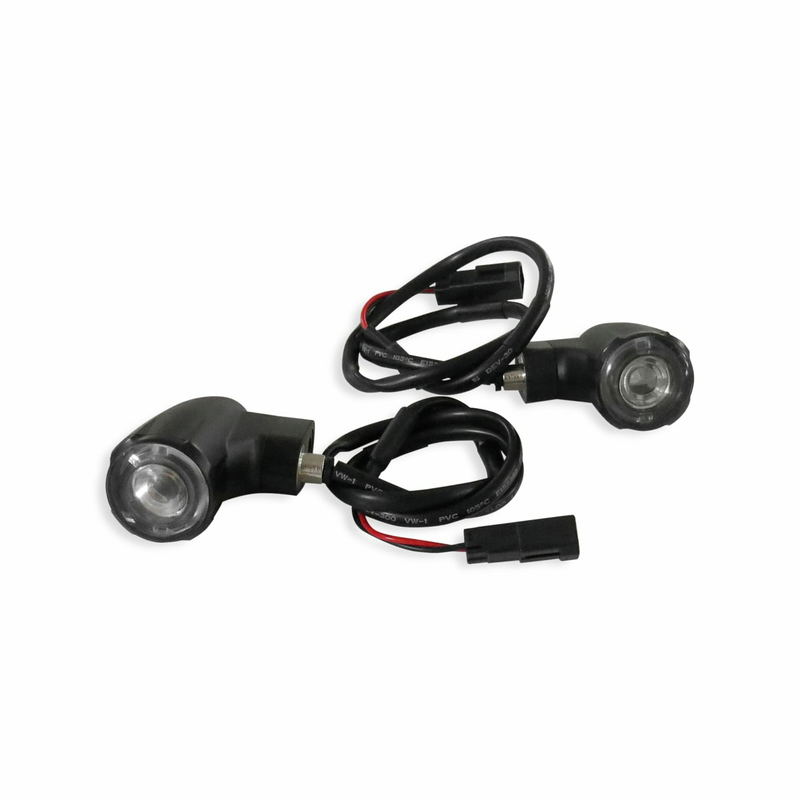 Pair of LED turn indicators. 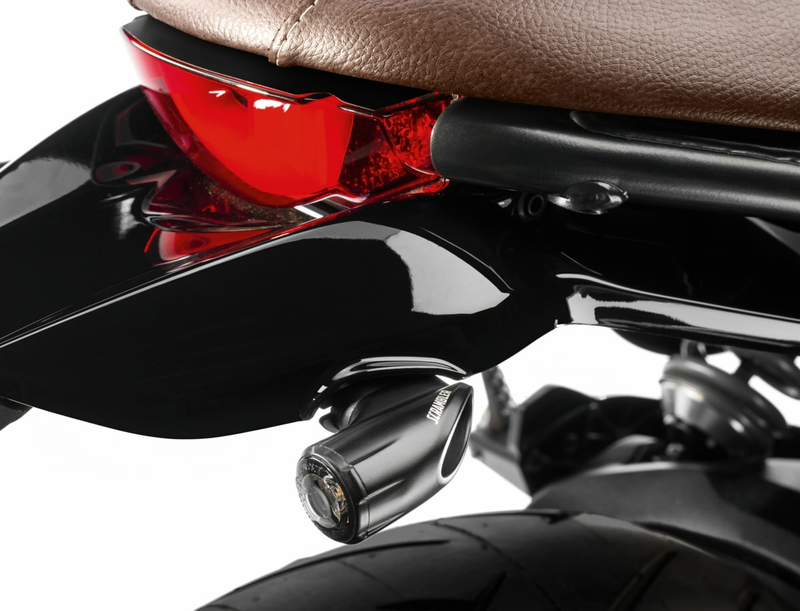 Ensure optimum visibility thanks to their high intensity mono-LED. In billet aluminium.